It's been my favourite wearing flip flops when it comes to grocery shopping and casual outing with friends. I personally do not like to wear covered shoes for long hours because I feel uncomfortable except for work. 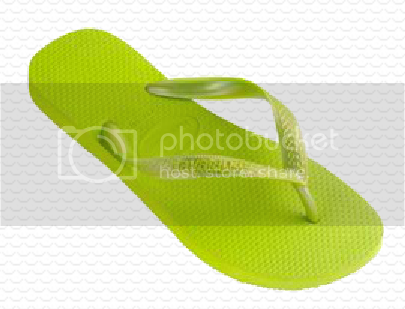 T.T I have been wearing the same old brand of flip flop for the past few years and each time the straps snapped about a year later. This made me sad which it does not long lasting at all! 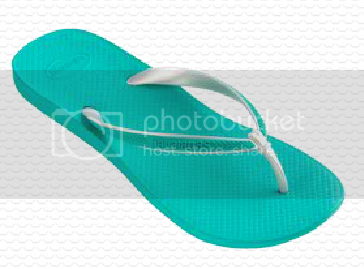 =/ Few days ago, my flip flop's straps just snapped while I was walking to my car at my housing area. 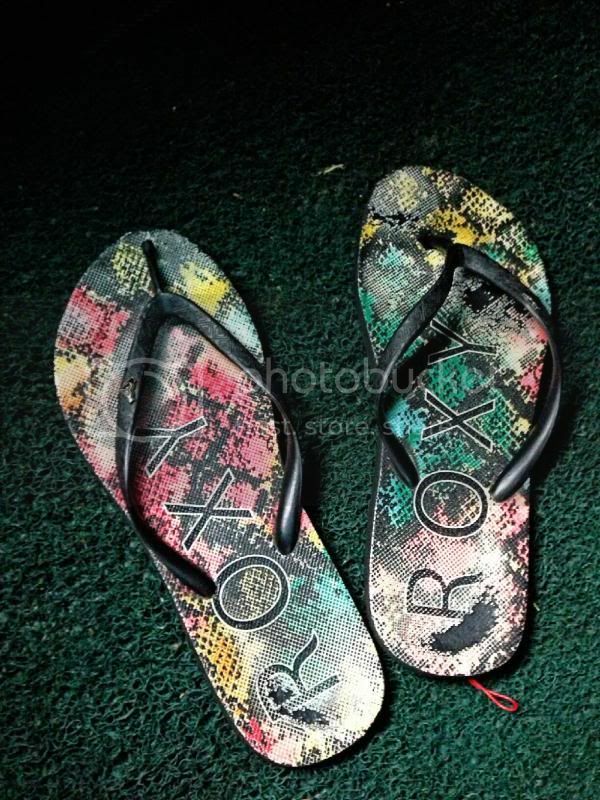 Time for a new flip flop. Heheh. 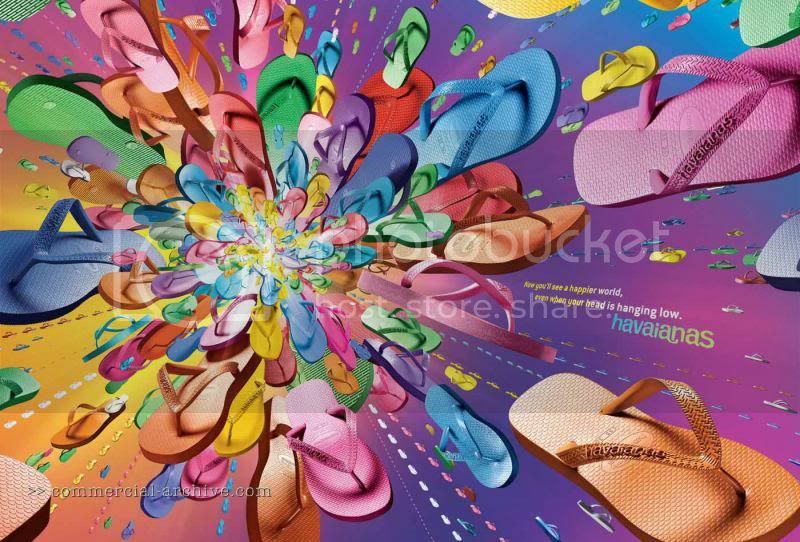 I WANT A PAIR OF HAVAIANAS FLIP FLOP! 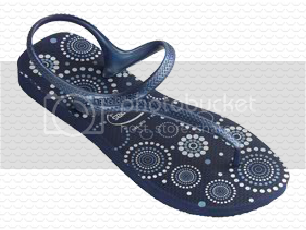 I have never tried wearing Havaianas flip flops before. So definitely it will be my pleasure wearing on the Havaianas flip flops for the first time and my first time will definitely be given to the SPA PARTY! 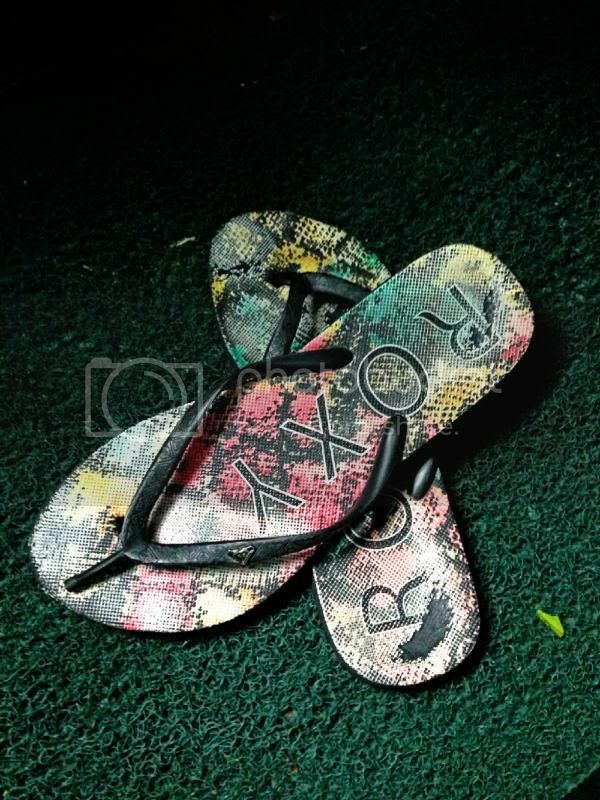 I read number of reviews and feedbacks from the buyers who bought the flip flops and they commented that the flip flops are super comfy! 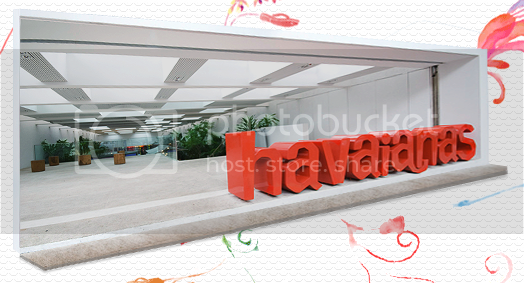 Can I be part of Havaianas community to try on their flip flops? They are super stylist and beautiful and it's so eye-catchy! 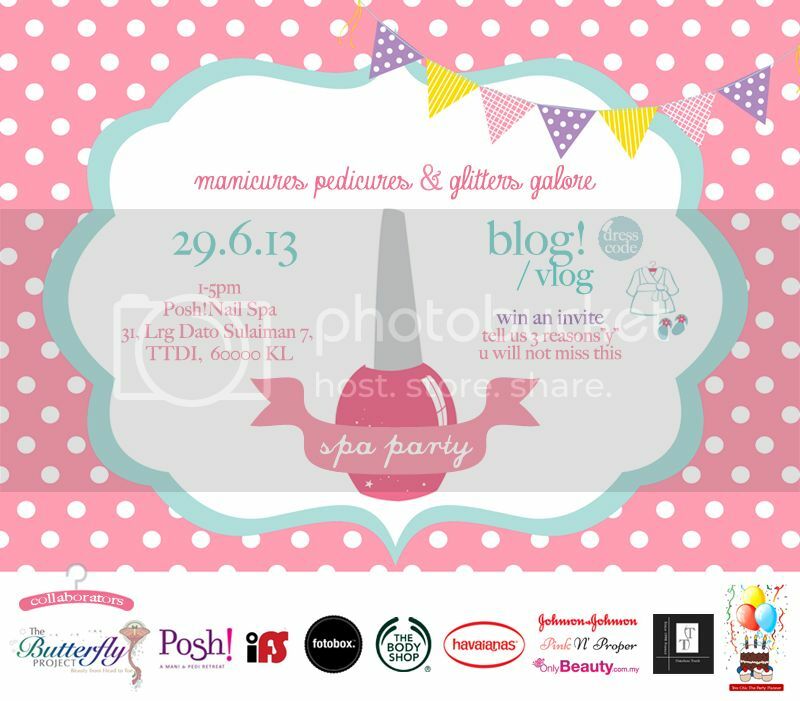 Spa Party organized by The Butterfly Project! Remember to join the contest in order to win invites to the Spa Party!